Home : Blog : News & Specials : Congratulations to the Recipient of the 2018 WISE Scholarship! 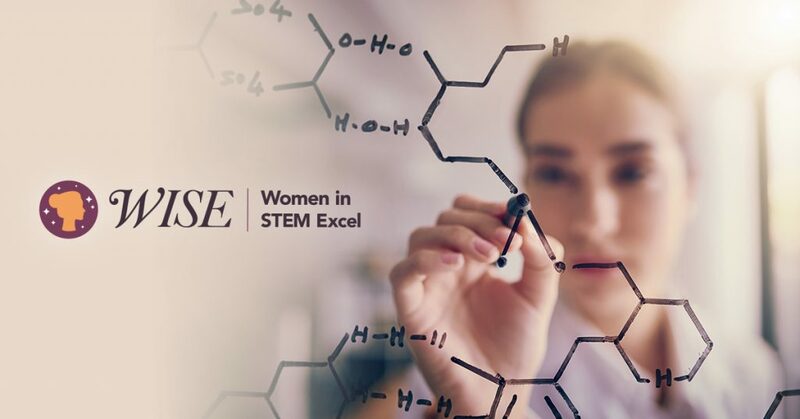 As we reviewed applications for the second annual WISE Scholarship, we were once again blown away by the number of inspiring, highly qualified young women who applied—and choosing a recipient was a challenging task. We thank all of our applicants and wish them the very best of luck in their future endeavors. To our 2018 WISE Scholarship recipient, Simran Handa, we offer congratulations! Simran is a junior at Lewis & Clark College where she studies Biochemistry and Molecular Biology. While we were impressed with Simran’s dedication to her studies and impressive list of academic and research accomplishments, it was her desire to learn more about the world around her and support her community that truly stood out. 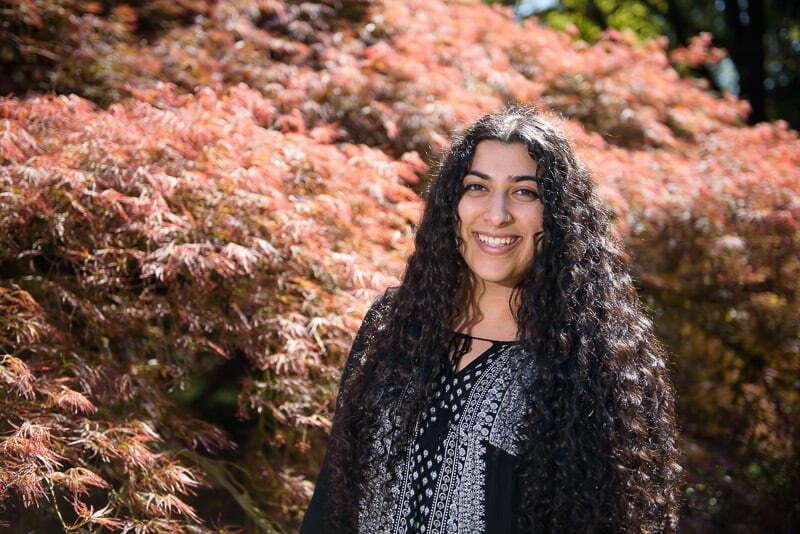 In high school, Simran spent over 300 hours volunteering her time through a variety of organizations, from helping to maintain the Mukilteo Community Garden to working in Annie’s Soup Kitchen. Working with One Dollar for Life, she also helped raise $2,000 to help build a birthing center in rural Nepal. The center is now open in the village of Chhisti, where it serves a population of 6,000 villagers and receives around 200 births per year. As a college student, Simran has continued her involvement with the community and her school. She serves as a student ambassador with the Student Alumni Association, is president of the Pre-Health Professions Club, officer of Gender Minorities in STEM, and founder and officer of the Asian Student Union. She also helps her fellow students as a LEAP Mentor and peer tutor in the Writing Center and through SAAB in biochemistry, chemistry, and biology. Simran’s passion for science and commitment to serving humanity have formed a natural career path for her: entering academic medicine and becoming a physician-scientist to research disease and pioneer new treatments for patients. It is an honor to be able to support such a promising and inspiring young woman as she works toward her goals—and we look forward to continuing the WISE Scholarship to assist women in their pursuit of furthering their education. Congratulations, Simran! Should You Get NeoGraft Hair Transplants? Chin Implants vs. Fillers: What’s Your Best Option to Improve Facial Contours?